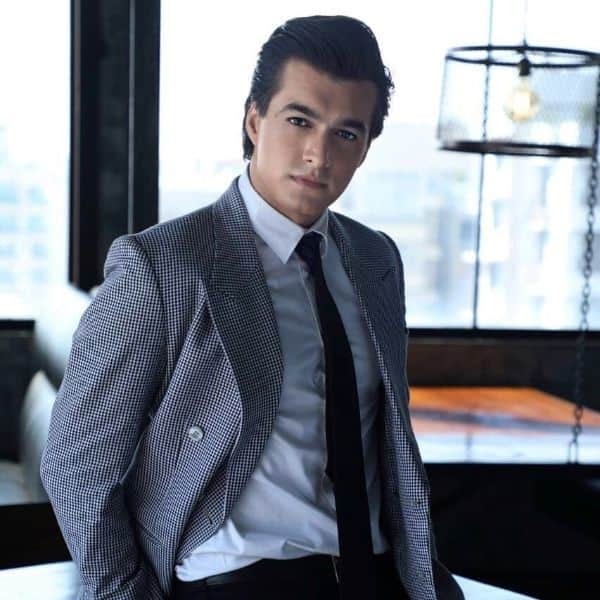 Take a look at the actor’s fabulous cover. 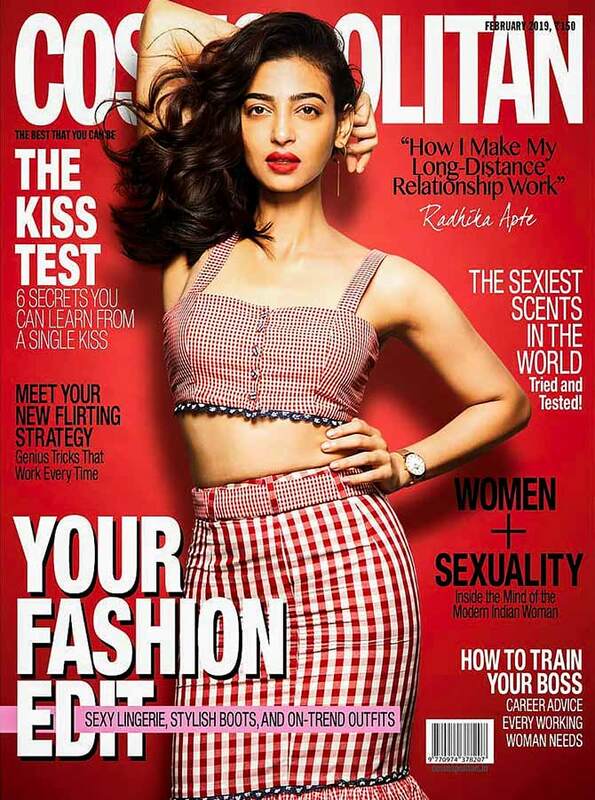 Radhika Apte clearly oozes confidence as she flaunts her envy-inducing abs on the cover of Cosmopolitan. Flashing her abs in a cropped top, which she teamed with a matching figure-hugging skirt, Radhika looked fabulous. ‘Our February issue ft. the biggest toast of the season, Radhika Apte is here!’ wrote the mag as they unveiled the cover. With her wind-swept hair worn over her shoulders and her lips painted red, the actor sent our hearts racing. In a candid interview with the mag, Radhika has spoken about her long-distance relationship, along with giving her take on love and other things. Styled by Zunaili Malik, the cover has been photographed by Suresh Natarajan.